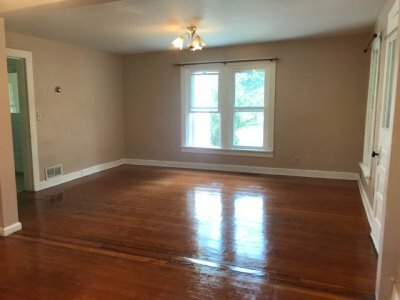 Property Description:"AFFORDABLE LIVING" - with this 3 bedroom 2 bath 1.5 story home with 1,524 sq. 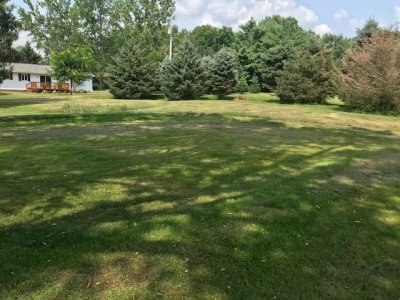 ft. situated on large half acre city lot close to Viroqua Schools. 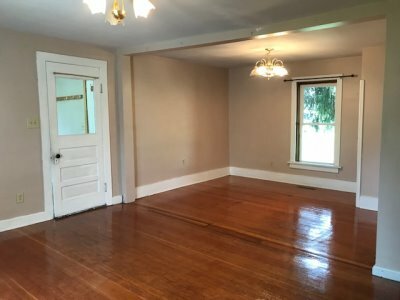 Main level with enclosed front porch, big living room with wood floors, eat-in kitchen with pantry, bath and laundry room. 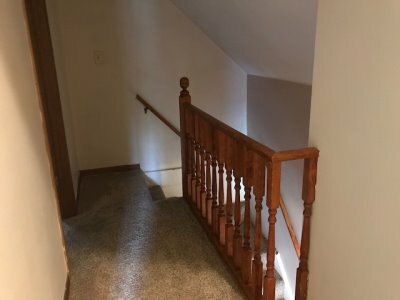 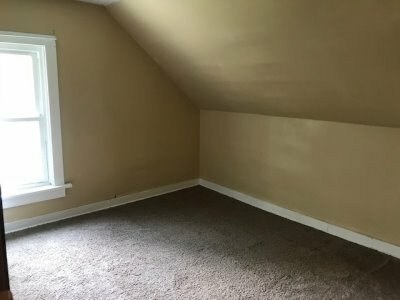 Upstairs has 3 bedrooms and bath. 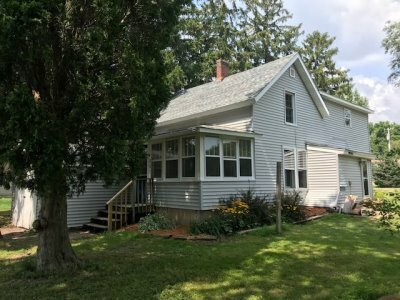 New roof in 2018 and updated windows, Nice big backyard with plenty of room for gardening and entertaining. 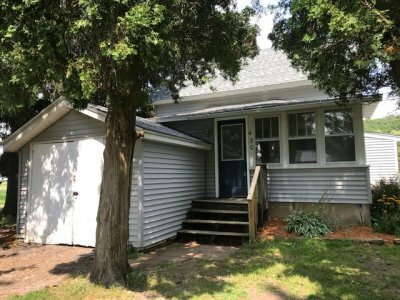 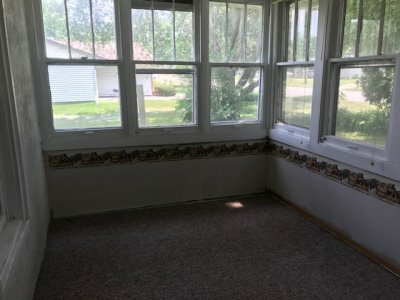 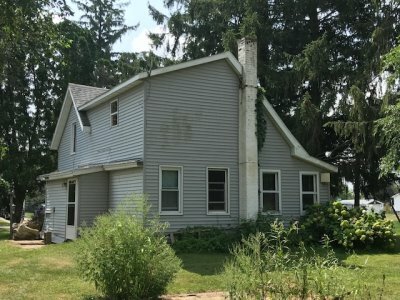 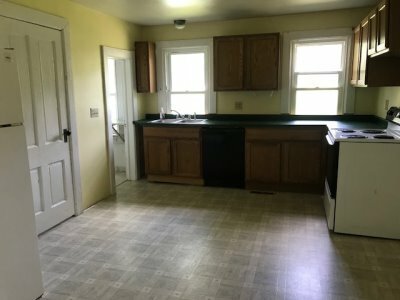 Great starter or rental home.